Every Sunday on my Facebook page, I’ve been sharing the top 5 most clicked items of the last week and you guys have been loving it, which made me think…I need to bring it to the blog and share the 5 most clicked items of the month! So let me know – do you guys like roundups like this? Let me know! Another dress! This one is $10. No, for real. Need I say more? 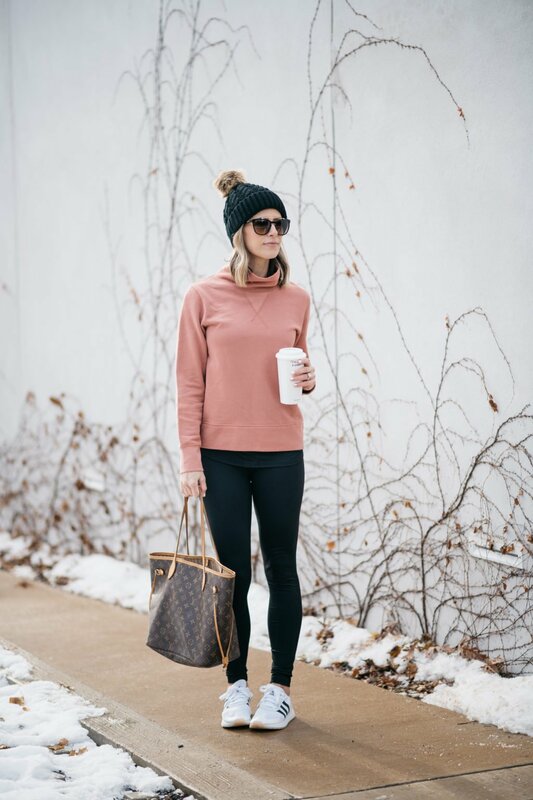 This sweatshirt is the perfect piece to help you transition to spring, and the color is absolutely gorgeous. It’s on the shorter side, so I sized up. In spring, you’ll see me wear it with denim cut offs and my trusty kicks. 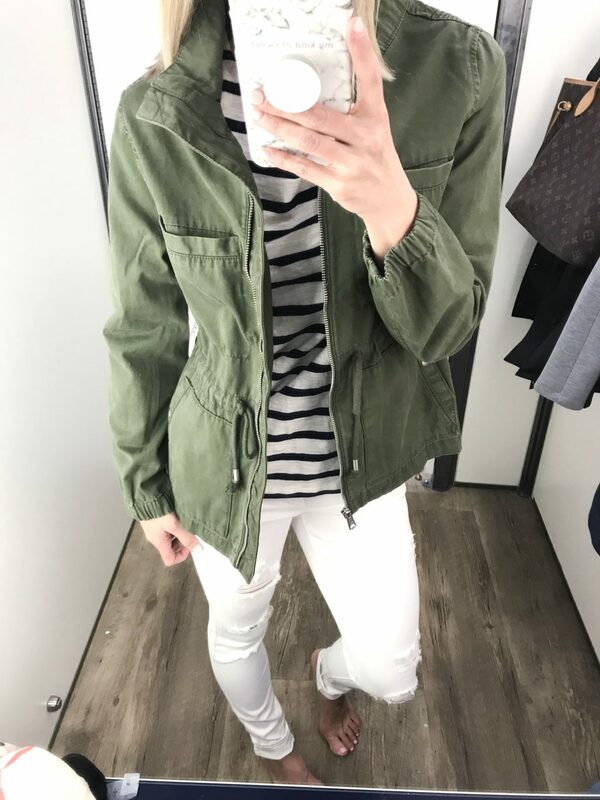 Hands down, this jacket is the best dupe around. It’s pretty much exactly like my Madewell version, which is 3x the price. And it comes in 7 colors, 3 of which are on sale. RUN.